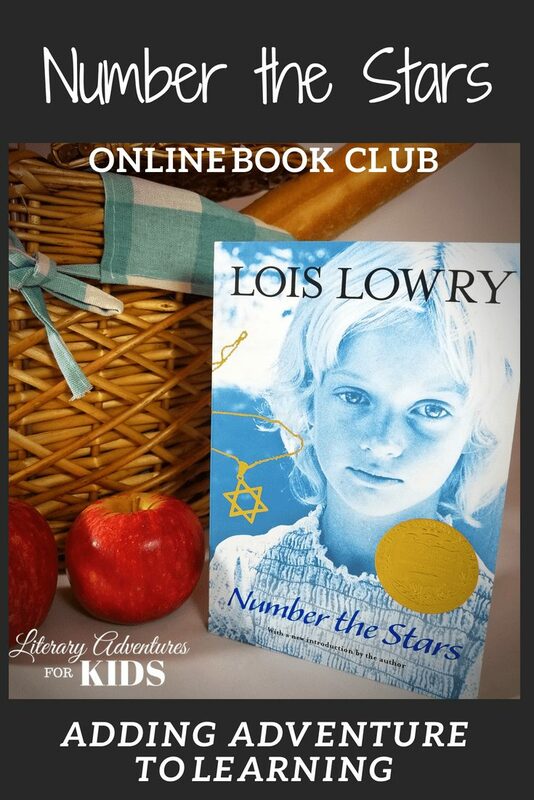 A self-paced online book course for kids for the book Number the Stars by Lois Lowry. 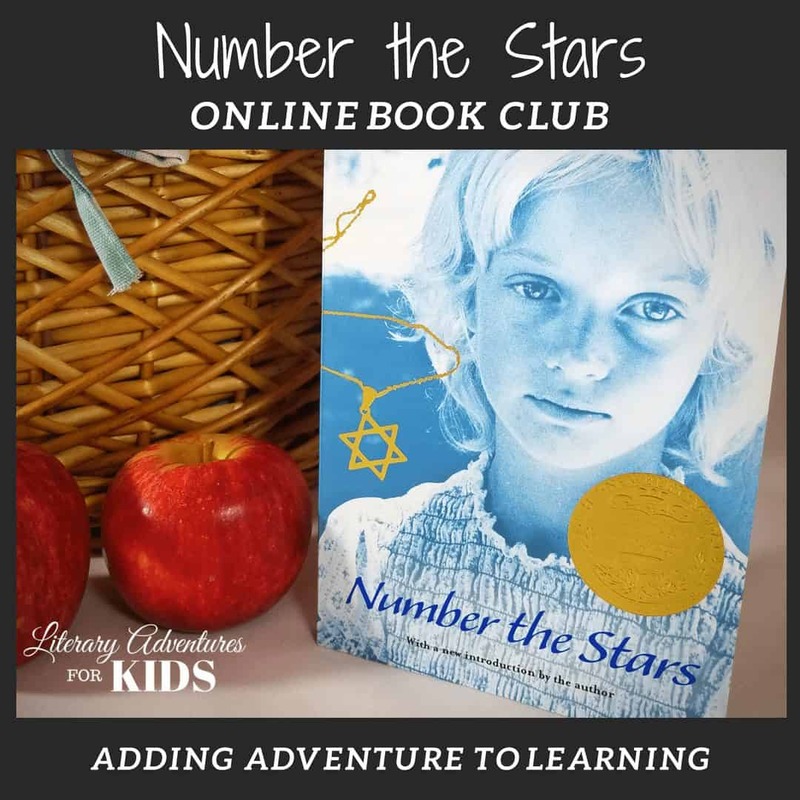 In this course, Number the Stars Online Book Club for Kids, we will read through the book Number the Stars by Lois Lowry. As we are reading, we will go on rabbit trails of discovery into history, language, religion, and more. We will find ways to learn by experiencing parts of the book through hands-on activities. At the conclusion of the story we will have a party school to celebrate the bravery of the Danish people. Join us on an adventure into this heart-gripping historical fiction about the courage of a few people who stood for what was right. 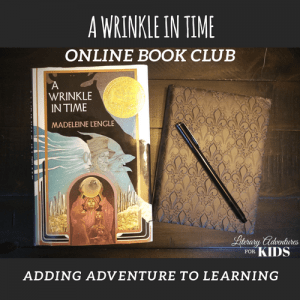 Adding adventure to education in a Number The Stars book club. 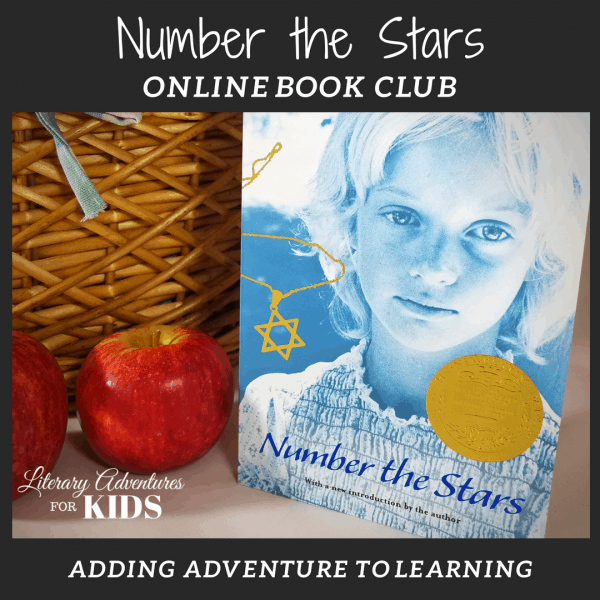 The book, Number the Stars, has topics that would appeal to middle school through high school. You will need the book, Number the Stars. You may also want a notebook for notes and vocabulary. The project supply list is provided at the beginning of the course. You may choose which projects you will want to do.